All you need to do is think of a concept and have a chat to a marketing team to develop something that your business can be known for. It takes hard work and plenty of dedication, but brand recognition is important and can only be achieved through careful marketing. How do you think the golden arches became a symbol for McDonalds? They didn’t just appear, and overnight become known for their golden arches. It took several years, planning, advertising and marketing. It also took branding and consistent repetition of that branding. It may seem like a long road, but branding can certainly help improve the recognition of your business. Businesses know they need to advertise in order to gain and keep their clientele. But how can you do this if you don’t have any good branding? What do you put on your flyers, business cards, tv ads and in the newspaper? A business name written in standard font will not grab the attention of potential clients. Businesses need to try with their branding, and this creates advertising that really appeals to your target market. You can even look at getting branding sign written on vehicles in order to represent your business out on the road. Stand out from your competition and invest in branding that really draws your clients in. Believe it or not, employees are known to be much happier when they know your business has its branding and marketing in order. 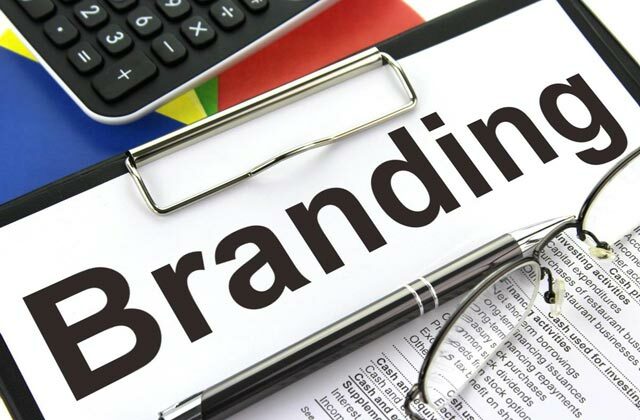 Branding is often developed based on the values and goals of your business. If these aren’t clear and neither is your branding, your employees may not feel they have a direction. For example, if a retail store’s logo is a big tick, representative of their goal to give great products and friendly service, your employees know what is expected. They know they have to give great products and friendly service, otherwise they are letting the brand down. Everything your employees do must be for the betterment of the brand. This cannot be done if your business lacks branding in any form.